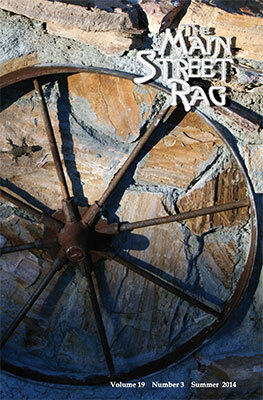 Main Street Rag is Out! The Summer 2014 release from The Main Street Rag, including three “Emily As…” poems has been published. 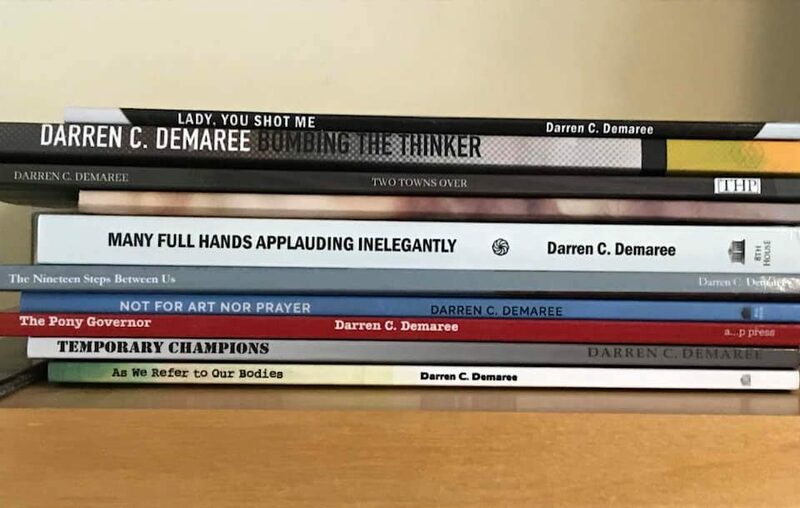 You can buy a copy of it right here. Next Cricket Online Review is Up!